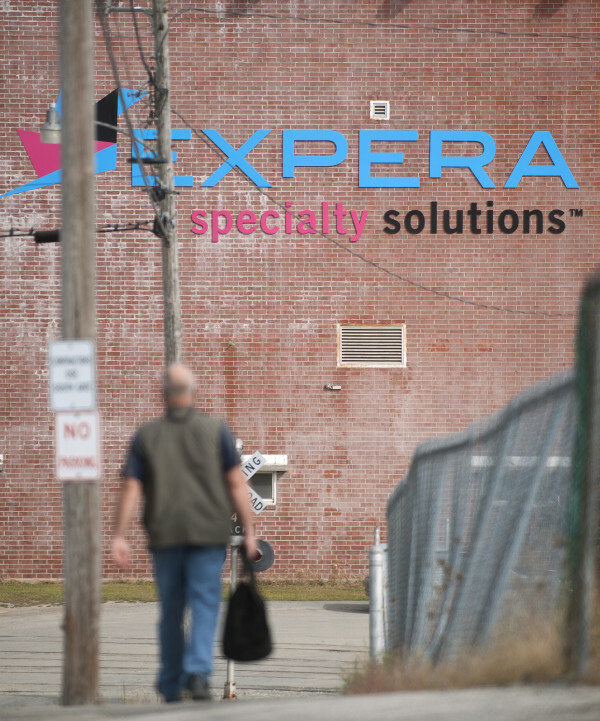 Expera Specialty Solutions announced Sept. 29, 2015, that it would shut down the mill in Old Town. PORTLAND, Maine — An estimated 2 percent drop in manufacturing output was the largest impediment to growth for the state’s economy in 2015, as Maine eked out the slowest annual rise in gross domestic product in New England. The U.S. Bureau of Economic analysis reported Maine GDP grew 0.4 percent for the full year, compared with a 1.3 percent average for the region and a 2.4 percent national average. In figures adjusted for seasonal changes and inflation, the BEA figures show Maine had a steep drop in GDP in the first quarter of the year, corrected in the second and third quarters. The state closed out the year with 1.3 percent growth in the fourth quarter, according to statistics released Tuesday. For the year, industry-level data show that the drop in manufacturing activity was the primary drag on GDP growth in the state, as was utility revenue. The state’s paper industry continued to face troubles in 2015, enduring still more closures. Meanwhile, the lingering drop in oil prices reduced household and business spending on gasoline, heating oil and other fossil fuels. Growth in other areas of the economy, such as real estate, rentals and leasing and management, cooled the pace of growth in 2015 after a strong annual increase one year earlier. GDP for the construction industry continued to decline but to a lesser degree than in 2014. For growth from the third to fourth quarters of 2014, Maine ranked 32nd in the country, between fastest-growing Indiana and slowest-growing Wyoming, according to BEA figures. The GDP measures at the state level estimate what consumers, businesses and government spends on final goods and services, plus investment and the net value of foreign trade.